I have been receiving many calls from around the state asking about my Colorado Gun Training classes and hours of operation. I have a unique situation in my Colorado gun training. 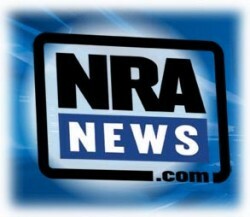 I control the classroom where I have the classes so I can schedule Colorado gun training around your schedule and time. Many people have days off or unusual schedules and sometimes we can accommodate their training needs. I can also go out to business locations and do classes for multiple employees on your sight. Colorado Gun Training is fun and educational.  I have a unique way of presenting Colorado Gun Training material so that it can be easily understood and remembered. 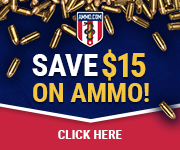 Concealed Carry Training and Gun Safety Training has never been so easy. Contact me with your schedule and I can see if I can make some training happen for you. Everyone can and should get educated on the safe and legal use of firearms , either for home protection or for concealed carry. Let me know your training needs and I will schedule a training session for you. Call me today I have openings in my schedule and special rates that may apply to your group. 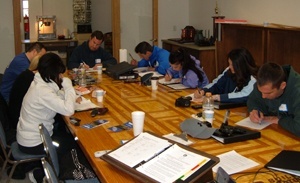 No group is two big or two small for this safe and easy Colorado gun training.